You need a later design one, they are pretty easy to swap, I did a write up on it somewhere. There is a european spec and a US spec. I never even knew before. Just had a thought..... didnt I have a spare left drom the 986? I had a similar problem with a 2007 Garmin Zumo plugged into a Fiat 500. 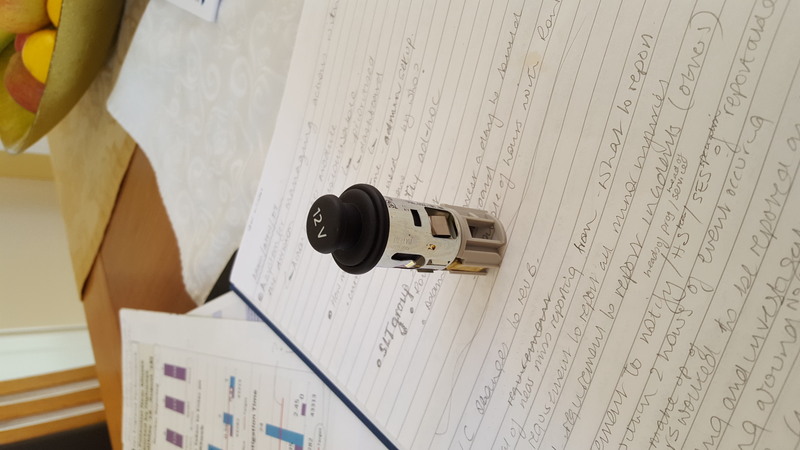 It was very loose so I used a strip of card in between the connectors and the plastic body of the plug which kept it snug. The plug fits perfectly in my 996.
thanks, swapped them out in 10 minutes, jobs a good un! !